The entire employees chain of command at the Pashaliman naval base are fired. It is about 15 soldiers, begining with the Base Commander and his deputy, who were punished for the theft that took place between 9 and 10 January inside the base, where several weapons and different quantities of cartridges and grenades were stolen. The decision was made after the end of an administrative investigation by the General Staff of the Army, which proposed these measures to the Defense Minister Olta Xhaçka. Meantime the latter has signed the request and the dismissal of the Navy Force commander, Major General Ylber Dogjani. All of them are found responsible relating to the basic security measures. Two responsible officers and two guards were arrested for the incident, accused of "violating the watchdog rules in important facilities resulting in robbery". 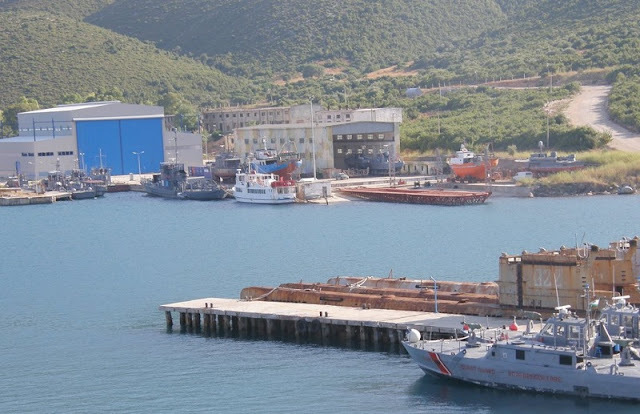 The Pashaliman Bazaar is one of the most important military security facilities in Albania that serves the coastal fleet which carries out controls of the Albanian maritime border regime and operations within NATO forces.